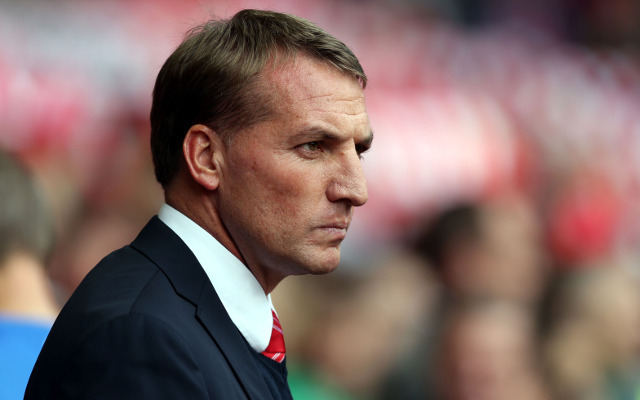 While reports are suggesting that Brendan Rodgers’ job at Liverpool is not under threat, there are number of top managerial names being linked with taking over his position. Jurgen Klopp was one of the favourites to be Anfield’s next manager in the summer, however, this has been ruled out following the German’s confirmation that he would be taking a break from the game [Daily Star]. Meanwhile, Rafael Benitez, also linked to the role, is just days away from becoming the next Real Madrid manager [The Guardian]. One of the world’s most popular Liverpool Football Club blogs, Empire of the Kop, have drawn together a list of seven alternatives to take over from Brendan Rodgers in the Anfield dug-out after the Rafael Benitez and Jurgen Klopp news. 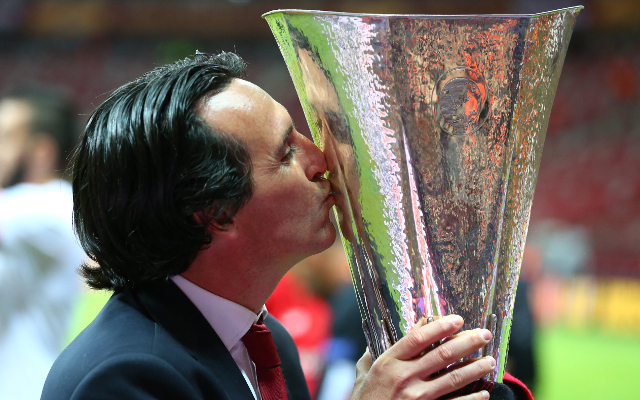 This year’s Europa League winning manager is beginning to earn a glowing reputation, and a big move across Europe could be on the horizon. He has coached David Villa, David Silva and Juan Mata during the trio’s early career, and with Liverpool’s desire to nurture young talent, could fit in well with the direction wanted at Anfield. Sevilla’s triumph in the Europa League will see the club compete in next season’s Champions League, and it would, however, be a favourable idea to see how the Spaniard fairs in the competition next term.